Facebook: http://www.facebook.com/Uplifted.Music YouTube link, courtesy of the mysterious jennyc32493: http://www.youtube.com/watch?v=ZceZR_ti-60 Update: Received #1 net votes in the Turntable DJ Battle, out of 25 songs played by selected artists. Thank you all for your tremendous support!!! Thank you Samantha for thinking of the title. This one is for you :) Those sampled: 1) Hi Scandinavia! - Matisse &amp; Sadko 2) Crispy Cake (Original Mix) - Electrixx 3) Pon De Floor (ft. VYBZ Kartel) - Major Lazer 4) Johnny The Fox (Barnes &amp; Heatcliff Remix) - Dakota 5) One More Time - Daft Punk 6) R U Red E (Original Mix) - Atomic Drop 7) Under Your Spell (Myon &amp; Shane 54 Monster Mix) - Cosmic Gate feat. 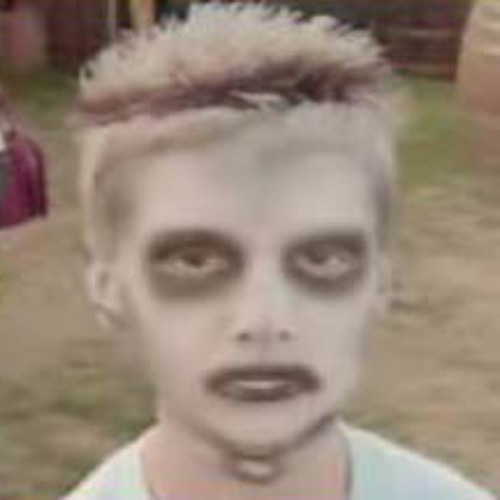 Aruna 8) Zombie Turtle Kid: www.youtube.com/watch?v=CMNry4PE93Y Credits: I'd like to thank all those for bearing through the draft versions and providing me with insightful pointers. Namely Yoseob, Jessica, and Nikki. Also, Calvin Lord is awesome. I love the powerful vibe! The synthesis and the pads sounds very energetic! This track is sick! When does he say that he likes turtles? @marialambert: thank you sooo much :) <3 you're awesome! I'm not even sure I can tell you how many times i've listened to this mash-up BEST EVER. Seriously. Nice Track man; love the turtle sample. It really made the song. I would have liked to see it more throughout the track. @dj-friday-1: no kidding, what an honor! huge fan of your stuff as well, keep em coming!